Cribber discovered ultimate by chance while walking home from basketball practice on the SUNY-Purchase campus in the Spring of 1986. This fateful event started his lifelong journey through the ultimate world, commencing with his play on the storied New York, New York team, with whom he won an unprecedented six national and five world championships, culminating in a 2012 induction into the USA Ultimate Hall of Fame. 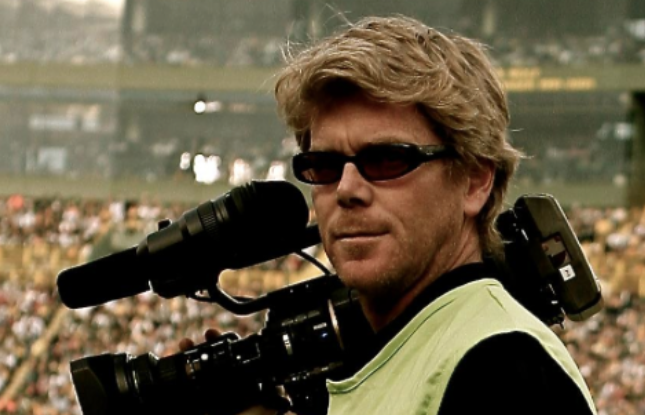 Warsen retired from competitive ultimate in 2002 and began to focus on a career in sports photojournalism, stepping into a role as Director of Photography for the San Francisco 49ers Total Access show, for which he won an Emmy in 2009. 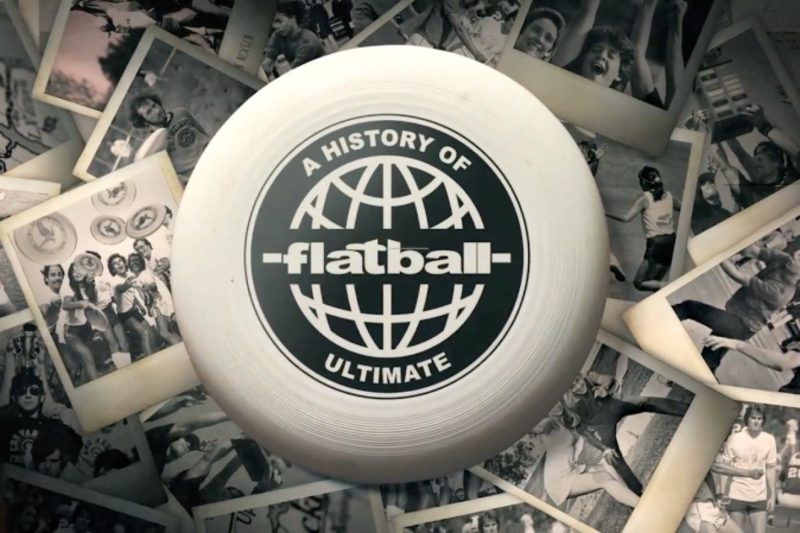 Sensing that the time had come for a feature length film that would bring ultimate’s fascinating story to the masses, he left his job in 2012 and began to assemble footage for what has now become Flatball: A History of Ultimate. 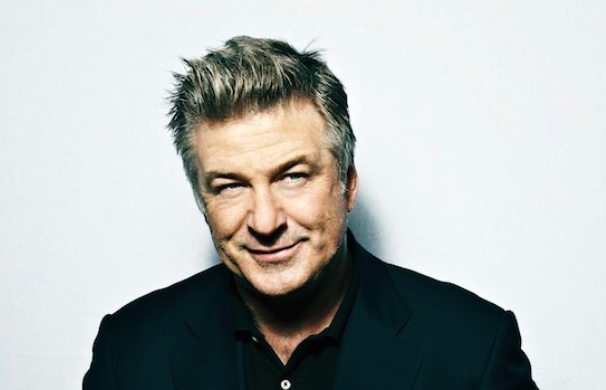 Since 1980, Alec Baldwin has appeared on stage, in films and on television and has received a Tony nomination (A Streetcar Named Desire, 1992) an Oscar nomination (The Cooler, 2004) and has won two Emmy awards, three Golden Globes and seven consecutive Screen Actors Guild Awards as Best Actor in a Comedy Series for his role on NBC-TV’s 30 Rock. His films include THE HUNT FOR RED OCTOBER, GLENGARRY GLEN ROSS, MALICE, THE EDGE, IT’S COMPLICATED, BLUE JASMINE, among many others. Baldwin is a 1994 BFA graduate of Tisch and received an honorary doctorate in 2010. He is also the radio announcer for the New York Philharmonic. Eric Kaye, a 20 year veteran of the film and TV industry, has worked on numerous documentary films with HBO, National Geographic, Nova, and The Discovery Channel. 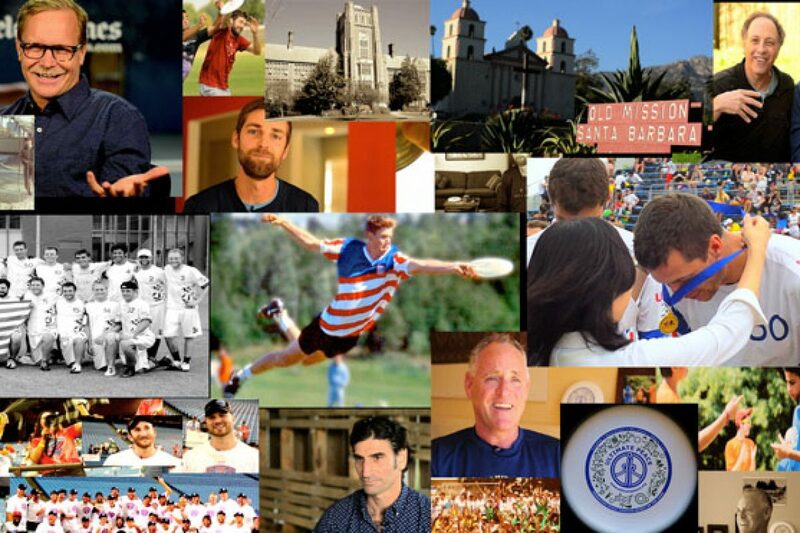 Kaye is also partner in The Station, an integrated content production company with over 600 completed production projects, including the recent Clio winning documentary “For the Love of Music: The Story of Nashville.” Kaye played college ultimate at Williams, winning exactly zero national championships. David Blau is the Founding Partner of Consolidated Technologies, Inc. (CTI), a converged telecommunications solutions provider. A leader in the telecommunications industry, Blau is the former Chairman of Avaya’s SMB council and former President of the National Association of Telecom Dealers. He is a founding member of the Cloud Communications Alliance and served on the Channel Partners and Phone Plus Magazine advisory board. 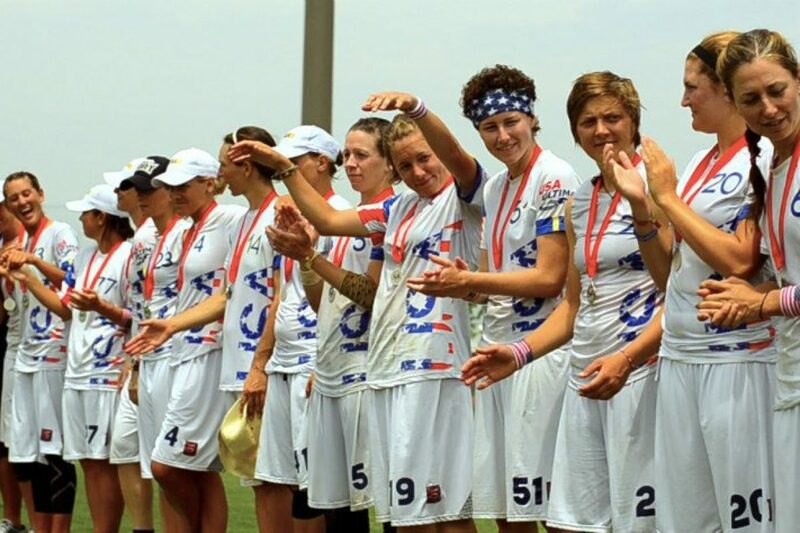 Blau, a graduate of Cornell University, has won 8 national ultimate championships, as well as 3 world championships. Dublin born and New York based, editor Gavin Coleman has over 10 years experience as a documentary editor. Past projects include the Morgan Spurlock films “Where in the World is Osama Bin Laden?” and “What Would Jesus Buy?” and Joe Cross’ “Fat Sick & Nearly Dead 2”. Born in Istanbul and based in New York, editor and poet Cem Kurtulus has been making live-action, animated and documentary films since 2009 and working as an editor since 2015. Past works as editor include documentaries such as Davi’s Way by Tom Donahue, Santiago Calatrava by Alexandra Liveris and Walk on my Own by Elizabeth Hummer and TV series such as The Horn (Redbull), Behind Bars: Rookie Year (A/E) and Stripped (Bravo).